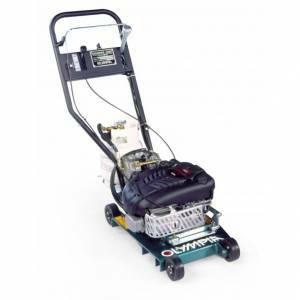 Ease of use, safety, durability and efficiency are standard features on OLYMPIA Gas Edger. 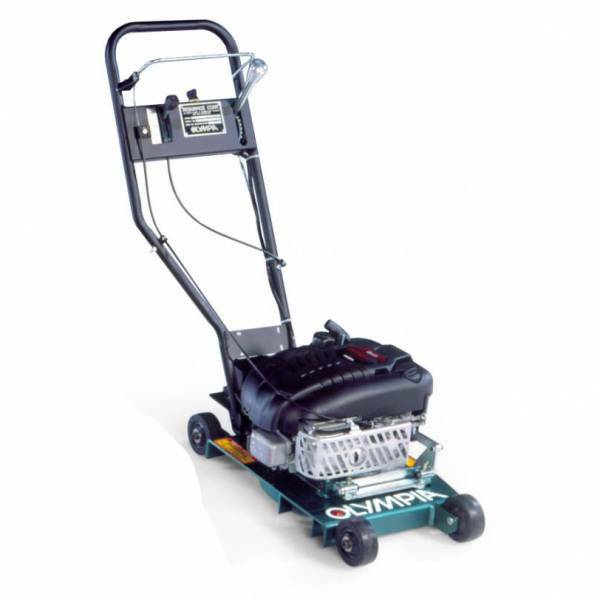 Featuring the latest innovations in design, the OLYMPIA Gas Edger sets a new standard for the industry. 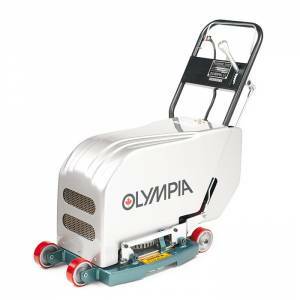 From the centralized controls in the handle to the proven reliability of its engine and cutting mechanism, OLYMPIA Gas Edgers meet all your ice edging needs.